Easter greetings to all CCI members and friends. There is so much to celebrate this year, beginning with the centenary of Cardijn beginning work in the parish of Our Lady of Laeken. This year also marks the centenary of the foundation of the first YCW group, an event celebrated by the IYCW. 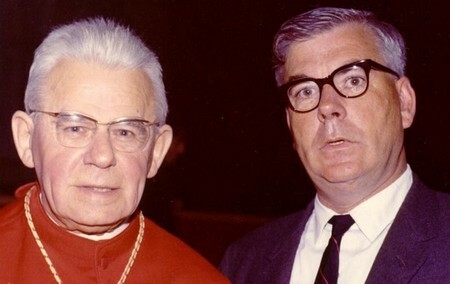 And it also the 50th anniversary of the opening of the Second Vatican Council at which Cardijn played such an important yet largely hidden role. CCI will commemorate this important event by launching a three year program to study Cardijn’s role at the Council and the Church’s social commitment to lay apostolate. We will hold an opening conference on the theme “Vatican 2+ 50: A Cardijn Perspective” from 11-14 October 2012 to be held at the Pius XII Center in Manila, Philippines. Join us for this important event.